Driven by sober millennials and dry-athletes, we’ve noticed an increasing number of consumers turning away from traditional wines and spirits and instead focusing on crafted, healthier products. With this in mind, our Director Simon Baldry takes a look at what we can expect from low/no alcohol drinks in the year ahead and the trends driving these changes. Consumers are becoming increasingly interested in where their products come from, and we can expect this trend to soar during 2019. 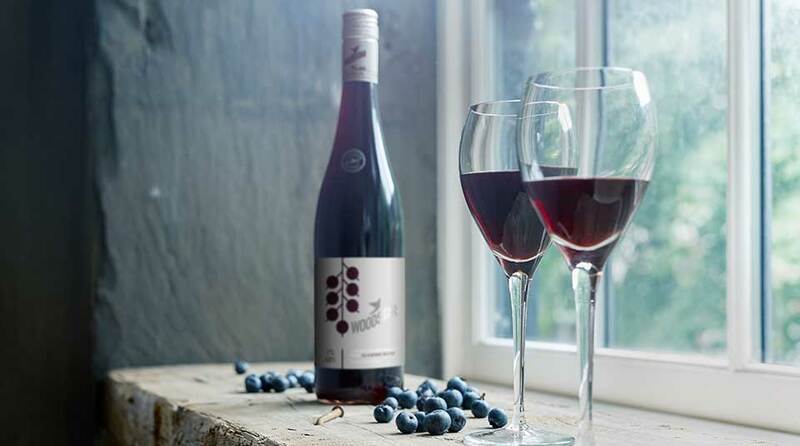 Millennials are looking for brands with a story they can connect with and ingredients that play a well-considered part in the final product – wines and other drinks that have simply been de-alcoholised are no longer making the cut. Consumers are turning to new and exciting ingredients they haven’t seen before for depth of flavour and, when it comes to low/no alcohol, the more authentic the better! To continue driving this momentum, operators need to deliver an experience that enables consumers to feel part of an occasion. Currently, traditional soft drinks don’t deliver this and often fail to excite consumers’ ever-adventurous appetites. Our recent research shows that there are three qualities that consumers look for when avoiding alcohol – a drink that delivers big on taste, has the right look and feels the part, but they still want to feel like they’re having an alcohol moment. It’s important that low/no alcohol alternatives allow consumers to participate in the same experience, and with the same enjoyment, as those choosing to drink. This participation and sense of inclusion was key for us when developing Woodstar. With consumers increasingly conscious of what they’re eating and drinking, the industry has seen a huge shift in buying behaviour. As the public actively turns towards healthier drinks, calorie counting and alcohol content are at the forefront of their minds, ultimately driving the popularity of the low/no alcohol category which we expect to continue over the coming year. At Woodstar, we believe that in order to satisfy consumer demand, it’s important for brands to offer a drink that delivers great taste and experience whilst also meeting the needs of the health conscious.